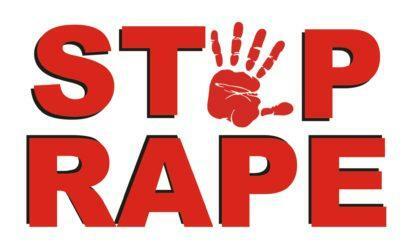 Adegboyega Adenekan, a 47-year-old supervisor with a private school in Lagos, was, yesterday, arraigned before an Ikeja High Court for allegedly defiling a two-year-old pupil. According to the state Director of Public Prosecution, Ms Titilayo Shitta-Bey, the defendant was accused of committing the offence at the school in Victoria Garden City, VGC, Lagos, in November 2016. The incident was reported to the Lagos State Domestic and Sexual Violence Response Team, DSVRT, for investigation. Parents of the two-year-old complainant were present in court for proceedings. The defence counsel, Mr. Olatunde Adejuyigbe (SAN), requested the accused maintain the bail granted to him by the Magistrate Court in December 2016. Justice Nwaka ordered that Adenekan maintain the bail granted to him by the magistrate’s court and adjourned the case to February 6 for trial. The post School supervisor accused of defiling 2-yr-old appeared first on Vanguard News.